J. K. Rock is the writing partnership of sisters-in-law Joanne & Karen Rock. Separately, they write adult romance. 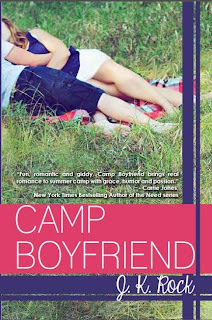 Together, they dream up Young Adult books like CAMP BOYFRIEND, the first in a three-book series. The summer camp stories continue with CAMP PAYBACK (4/14) and CAMP FORGET-ME-NOT (8/14), plus bonus free novellas in between stories. 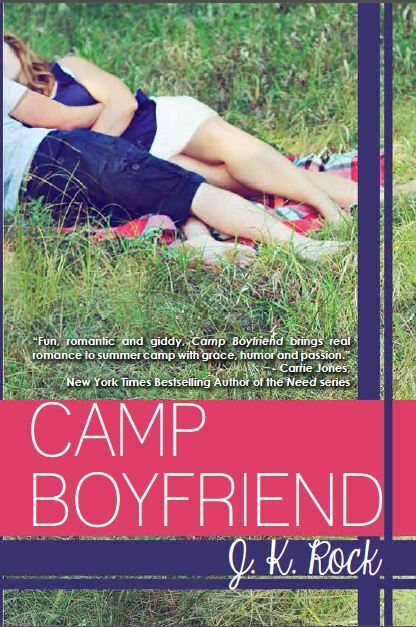 Visit http://campboyfriend.net to learn more about the series and the free prequel novella, CAMP KISS, which you can download here. We really appreciate the chance to connect with your readers!! 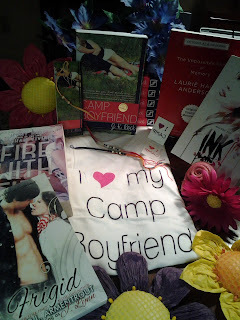 Thank you for giving Camp Boyfriend a spot on the blog during our Blitz week <3.